Damian Collins, the head of a parliamentary inquiry into fake news, urged Mr Zuckerberg to "think again". 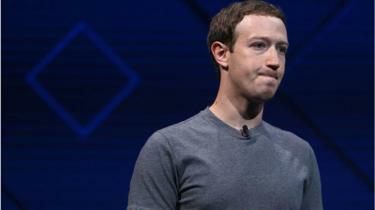 Mr Zuckerberg has apologised for a "breach of trust", but said he will not appear in front of the inquiry. He will instead send one of his senior executives, Facebook's chief product officer Chris Cox, who will give evidence to MPs in the first week after the Easter parliamentary break.